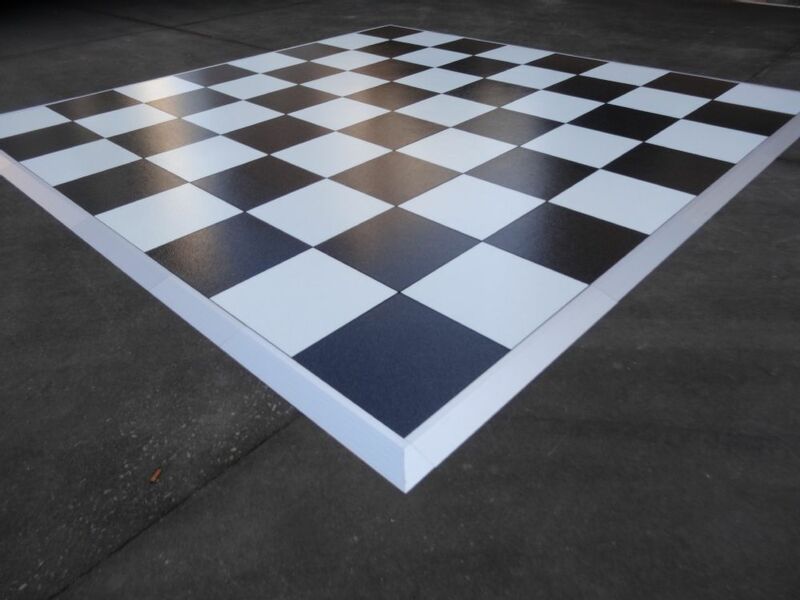 If you are needing a dance floor for your event give us a call. We are very flexible with our delivery and pick-up service for our dance floor which makes it nice when you are having a wedding in a park or other outdoor location. The floor can go up to 20’x20’, and is made of real wood. It is a professional grade dance floor so there is some spring in the floor which people really love. We can level off the floor on slightly uneven ground. The floor needs to be placed on a level surface of grass, gravel, dirt, cement, or even decking when the deck wood spacing is a hazard for ladies in heels. Cafe Lighting Canopy over the dance floor is available for rent. No additional Delivery Charge. $250. Everything we asked for was done without a hitch and it really added dimension. Thanks for such a great job. You had everyone up and moving! We received many compliments on your performance. We appreciate your promptness, professionalism, energy and personality. The day was more perfect than we could have imagined. Prom was a huge success! You did such a good job. We look forward to seeing you next year.